Taxes and hiring models for Ukraine’s IT: how do they work? Alex 2016-07-07 Country, Finances, Politics, Technologies. As far as most IT companies in Ukraine subsidiaries of the companies mainly located and registered in Europe or North America, the matter of taxation of such activity has been widely discussed. While purchasing IT services, say, software, outsourcing tasks, one should be acquainted with how IT companies actually work here. 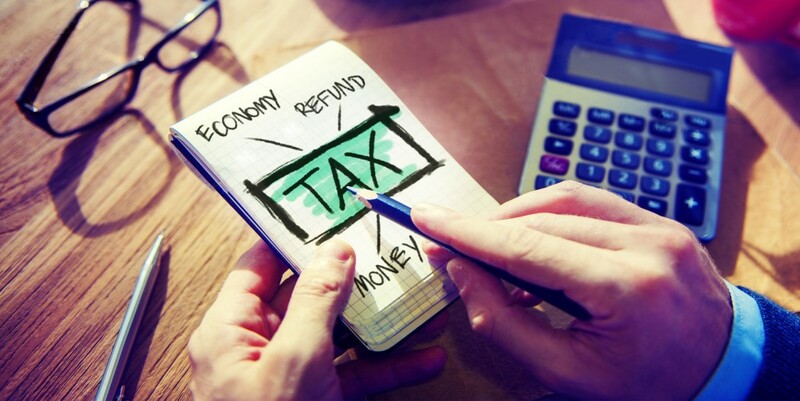 First of all, if a client decides on committing a purchase from the Ukrainian IT services provider registered as a legal entity, these services or products are not subject to taxes like VAT. The explanation is simple: if the services target destination is not Ukraine, no taxes are paid under the Ukrainian legislation. Since most developers work as freelancers under contractual agreement, the taxpayers are actually the developers. Most of them are single taxpayers regardless their income (it amounts up to 4%). However, every six months they pay additional tax-related payment. So far, such model has been working successfully and creates favorable conditions for attracting foreign clients and investments. The scheme is simple – rather low taxes; hence, considerable lower prices on software development and other support services. If the taxes are to be increased (according to the economic forecasts by 25% since, the industry, as officials claim, brings a lot of money to IT specialists and companies, but little to the state). The opponents from the industry, of course, claim that this aims at killing IT in Ukraine: the raising of the taxes will cause higher prices for the clients, although the quality of work is great, they will look for other, cheaper outsourcing destinations. Instead of supporting the industry and its growth, officials are trying to destroy it, especially today, when it is developing at a furious pace. What concerns the hiring model, the vast majority of IT specialists work as freelancers signing a cooperation agreement with a company. Thus it is possible to achieve a reduction in the tax burden on wages to around 3.5% -5.5% (depending on the size of a unified social contribution of freelancer). However, this will require careful structuring of tax and legal analysis. Most of the services provided by the subsidiary to the parent company are not subject to VAT in Ukraine because the place of supply of services is located outside Ukraine. Starting from January of 2016 such companies have to pay the unified social contribution that amounts to 22% of the total income and income taxes of the natural persons-entrepreneurs that amount to 18%. Moreover, according to the current legislation, to control the currency amount in the country, IT companies have to convert 75% of their income to hryvnias. In addition, services of software development within Ukraine are exempt from VAT. This special privilege is valid until January 1, 2023. Thus, companies having favorable VAT rate for most of its services. VAT can only affect the provision of IT services costs such as office rent and so on. If the annual income of implementing IT company (or any other company) does not exceed 5 million (approximately US $ 193,000 as of February 2016), the company can be registered as a single tax payer. Taxpayer’s single tax instead of corporate income tax paid by a single tax is rated of 3% or 5% (depending on the VAT regime). In addition, the payroll taxes paid by the employer is significantly lower than statutory rates. Taxes in Ukraine have been rather low for IT industry and all the services it provides. All members of the markets are waiting for the improvements to current legislation.